Board Index > General Chat > Anything Goes > Wharfst08k... Thanks for coming!! See you at Wharfst09k! Author: Subject: Wharfst08k... Thanks for coming!! See you at Wharfst09k! For out-of-towners - what's the airport and lodging scenario for the Wharfstock show of which ye speak? Where is Holmdel? Are tickets already on sale for this show? If you fly into Philly, I'll pick you up! The closest airport would be Newark. Holmdel is about 40-45 mins south of there, traffic permitting. 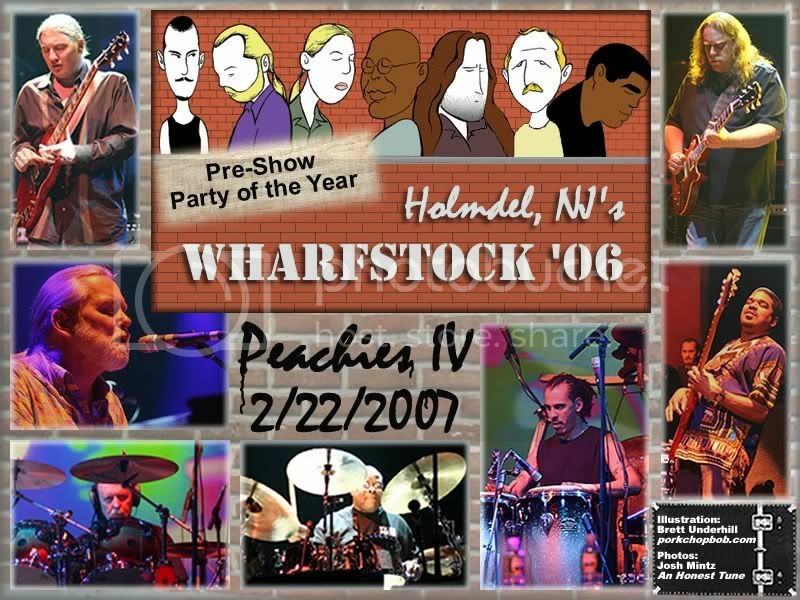 Wharfstock tickets are very limited, and available on a first come-first serve basis- check your email for the Wharf-O-Gram with the password. Last year it was Yogi. Yeah what could be better than ribs and Eileen's buns!!! Rusty you should come just for her buns! If I can make it this year, I may actually have an adult beverage or two. 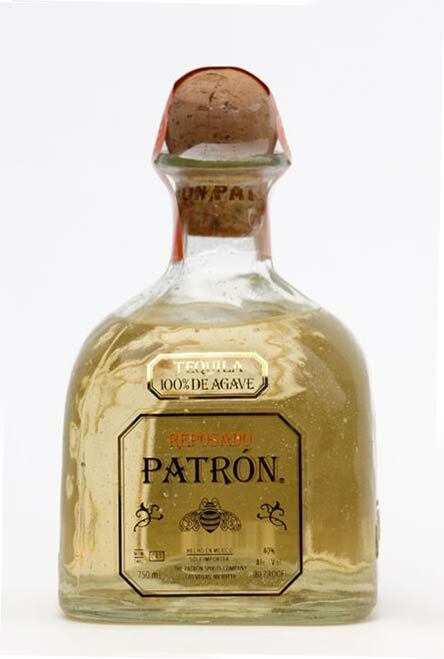 So.. you are bringing 2 bottles this year? Should I bring the mortars? 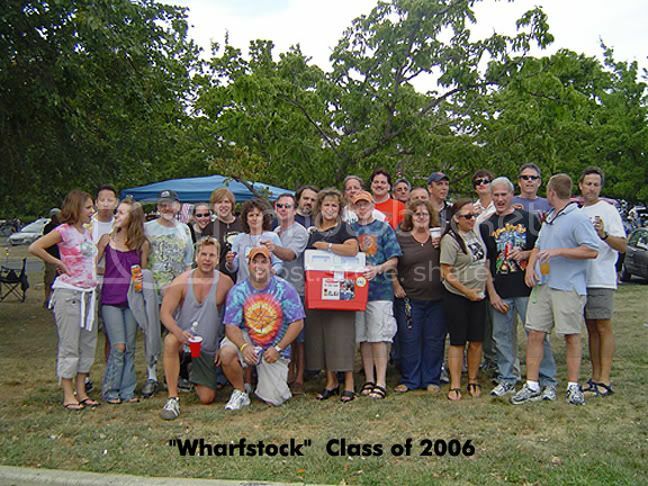 WHARFSTOCK IS THE HAPPIEST DAY OF SUMMER!!!!! I should be able to make it this year, especially with it being a Friday. Last year I was on vacation. 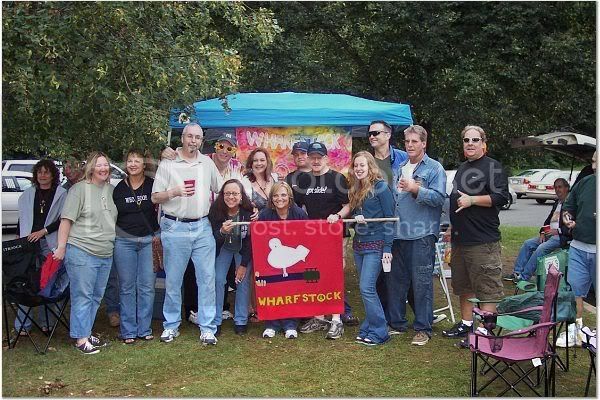 Oh by the way folks, if you can believe it, Wharfstock is actually on a FRIDAY this yr!!!! How cool is THAT???????????????????? NO excuses people!!! !